The Aadhaar body, Unique Identification Authority of India (UIDAI) is planning a user outreach to sensitise people about the dos and don’ts of sharing their biometric identifier. This move from UIDAI comes after Trai chief RS Sharma’s open Aadhaar dare on Twitter, which reached a lot of backlash from the Indian consumers. The UIDAI intends to equate the Aadhaar number with other personal information (such as PAN, bank account and credit card number) to caution users against placing their personal details in the public domain, particularly on digital platforms like Twitter and Facebook. The FAQ will address nearly half a dozen queries related to the issue that has been hotly debated over the past fortnight ever since Trai Chairman R S Sharma tweeted his Aadhaar number and dared netizens to show how mere knowledge of the ID can cause him ‘real harm’. 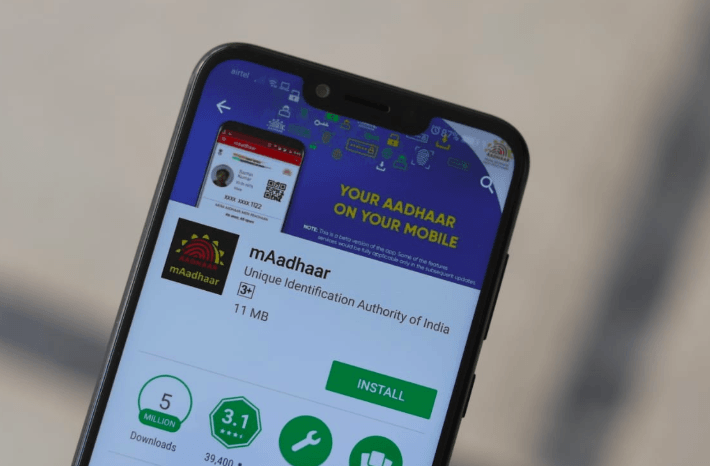 The queries include whether Aadhaar can be used freely in the backdrop of UIDAI’s recent advisory to people not to put their 12-digit number on the public display. UIDAI’s proposed FAQs argue that mere knowledge of Aadhaar cannot harm an individual or be misused for impersonation, as it is fortified with additional security layers like biometrics and OTP (one-time password) authentication, making it more secure than other identity documents. The public outreach plan comes just days after RS Sharma had a stand-off with critics of Aadhaar when he disclosed his unique ID number on microblogging site Twitter and asked people to show how mere knowledge of the number could be used to harm him.